This is the best SEO technique to rank your Video. Latest SEO strategy 2018 to increase the authority of your money site with credible HIGH PR & powerful Backlinks. These powerful links will VIRAL your Video on Google and provide you the max link juice that any backlinks could provide. High SEO Dofollow/Nofollow Backlinks are the most important Google rankings factor, this why our services are focused on link building. It works for YOU and brings real organic traffic! 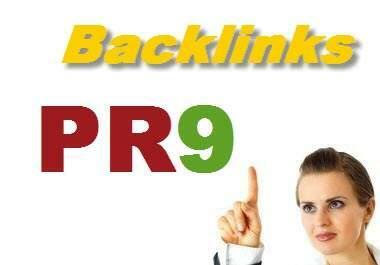 Rank YouTube video promotion through 200 high Powerful Backlinks is ranked 5 out of 5. Based on 4 user reviews.